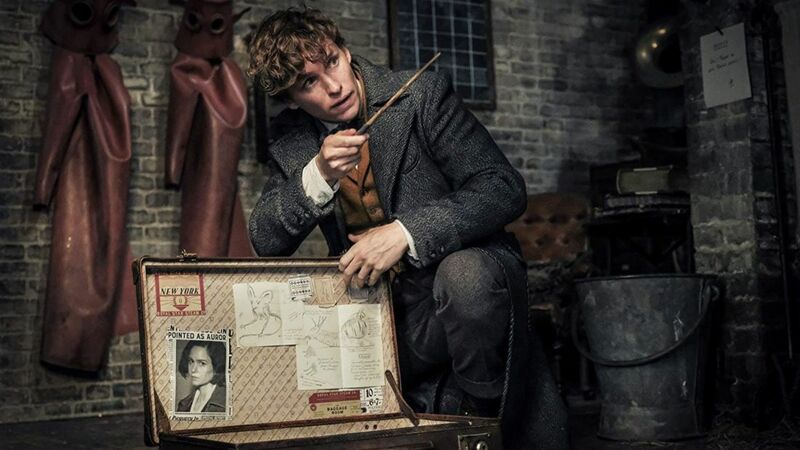 ​We're less than two months away from the second installment of the Fantastic Beasts series hitting theaters, and if the final trailer released today doesn't get you seriously hyped, we don't know what will. Fantastic Beasts: The Crimes of Grindelwald sees the return of protagonist Newt Scamander (Eddie Redmayne) helped by a young Dumbledore (Jude Law) to try and track down Gellert Grindelwald (Johnny Depp), who is trying to rule over muggles. The new trailer dives deeper into ​the evils in the Wizarding World, as we see Nagini, Voldemort's snake, as a human horcrux? The story will clearly connect to the rise of He Who Must Not Be Named, and the trailer creates a super eerie atmosphere our characters are living in. We also get to see the relationship between Dumbledore and Grindelwald a bit more, with the former ​looking into the Mir​ror of Erised and seeing the film's villain. It's a clip we've seen before in the previous trailer, so we really hope it's significant.